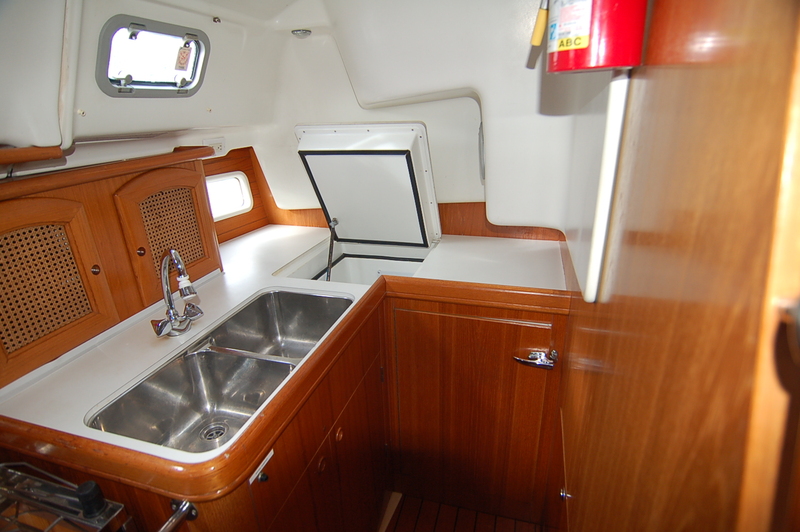 Price: $144,900 – WELL EQUIPPED! 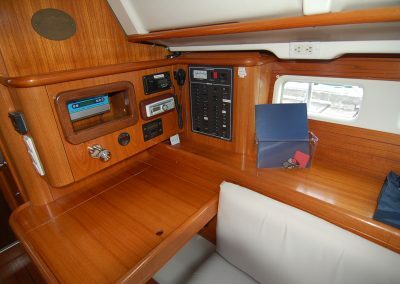 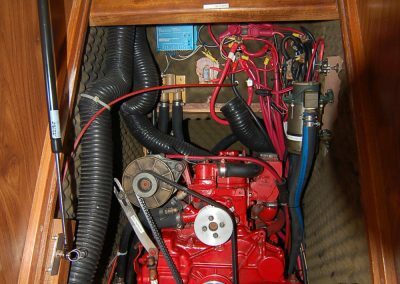 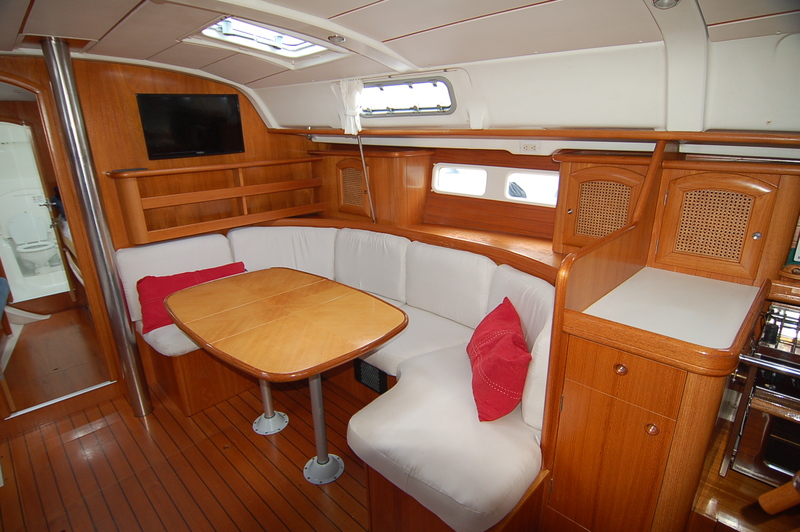 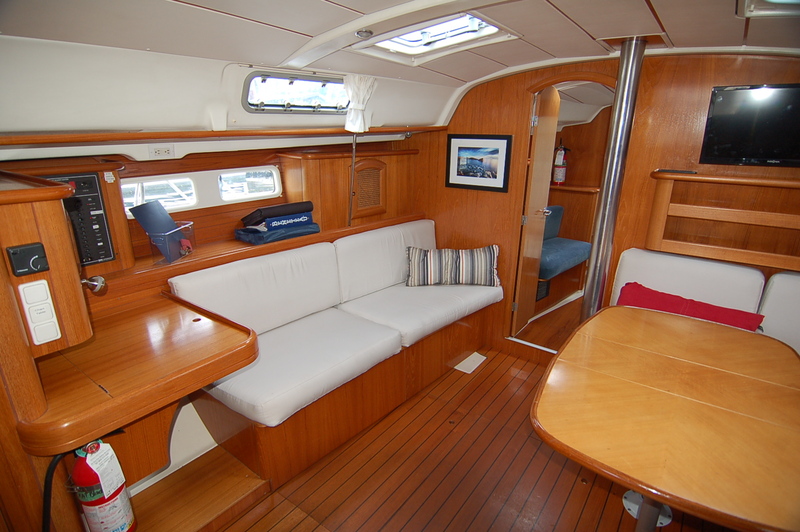  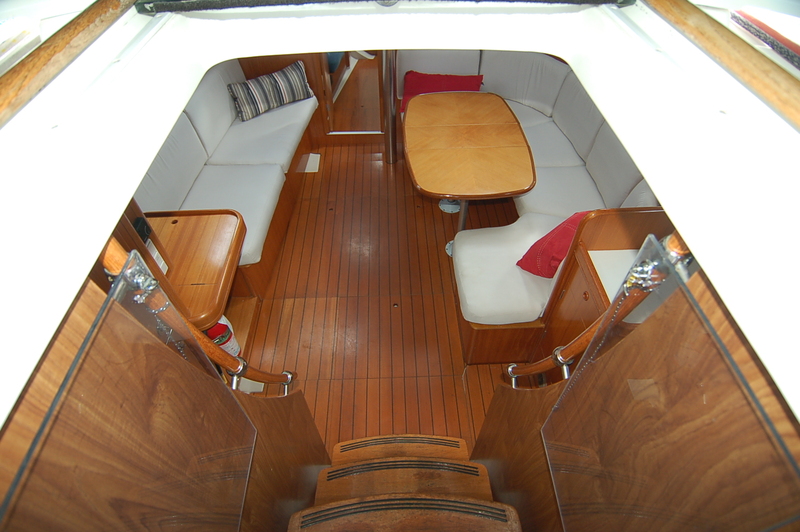 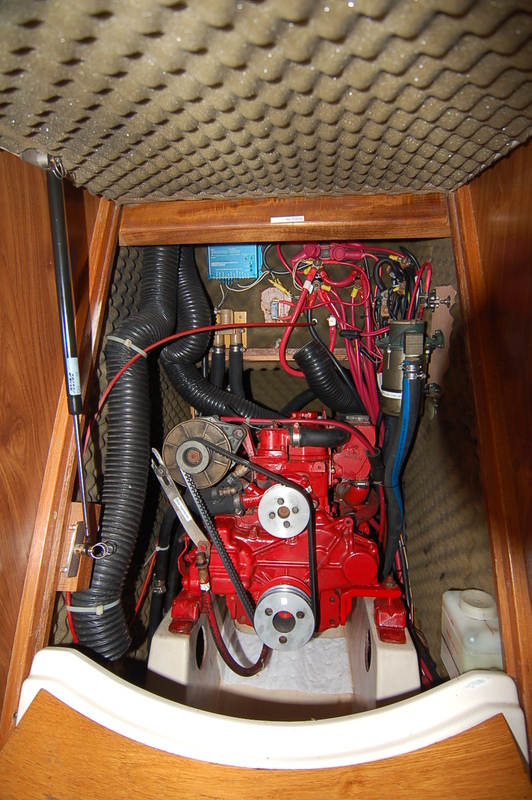 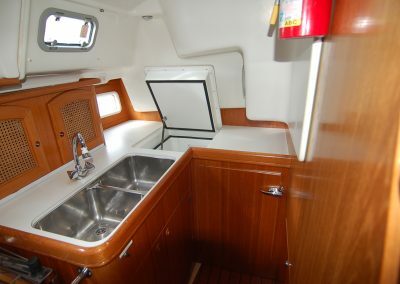 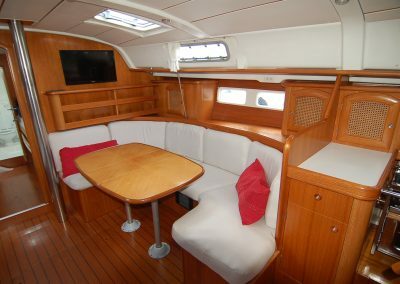 Popular 2 cabin version of this classic yacht, all set for off-shore or coastal cruising. 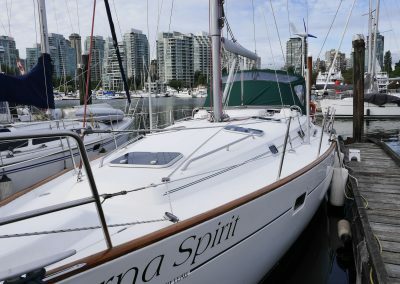 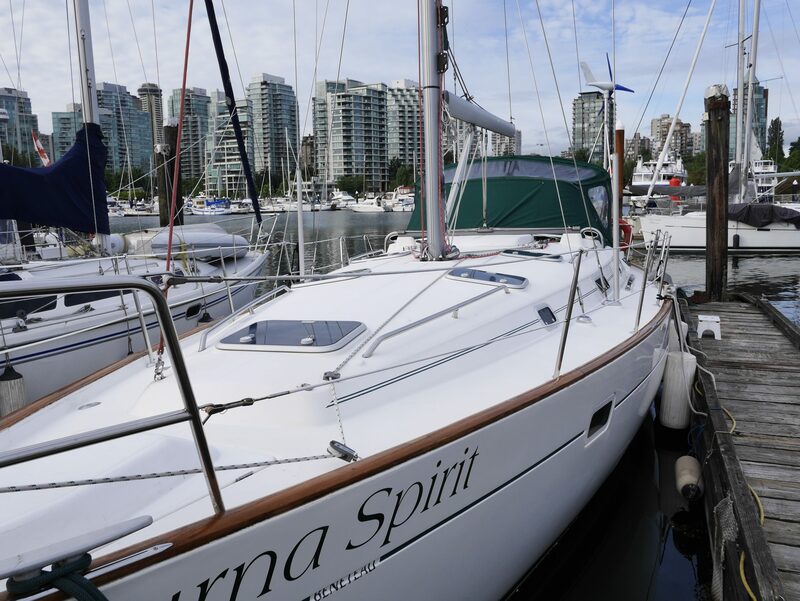 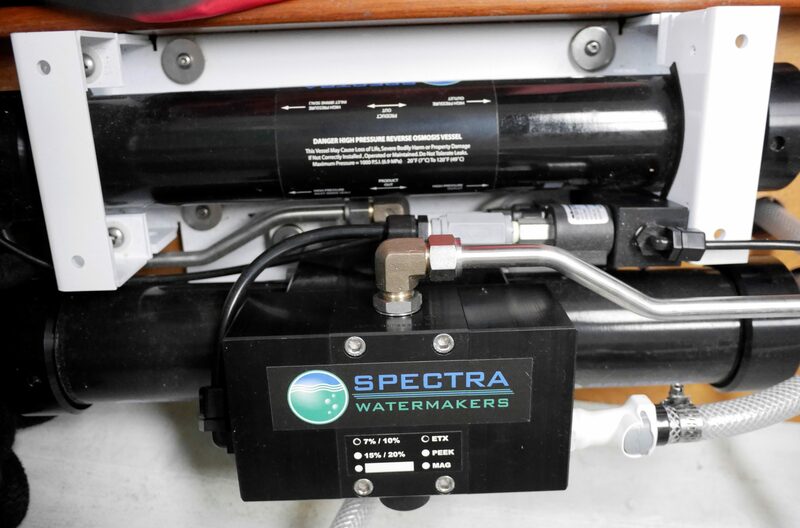 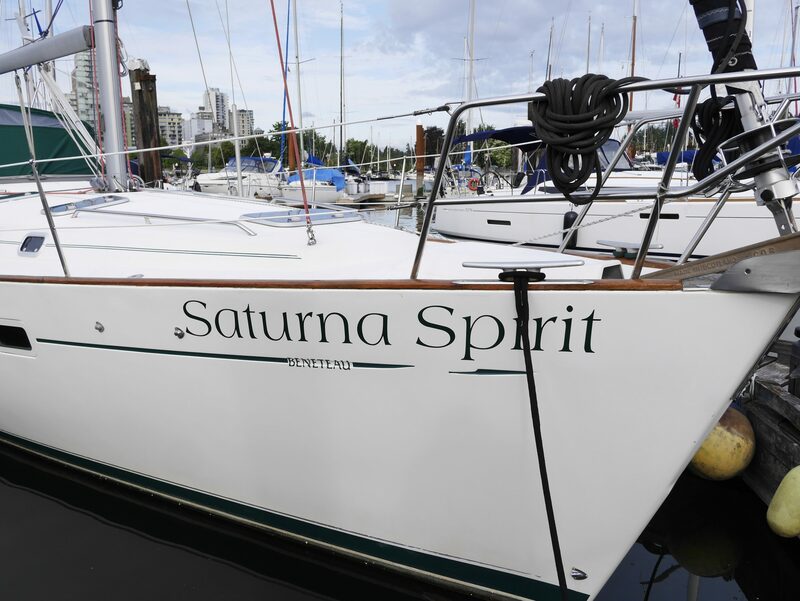 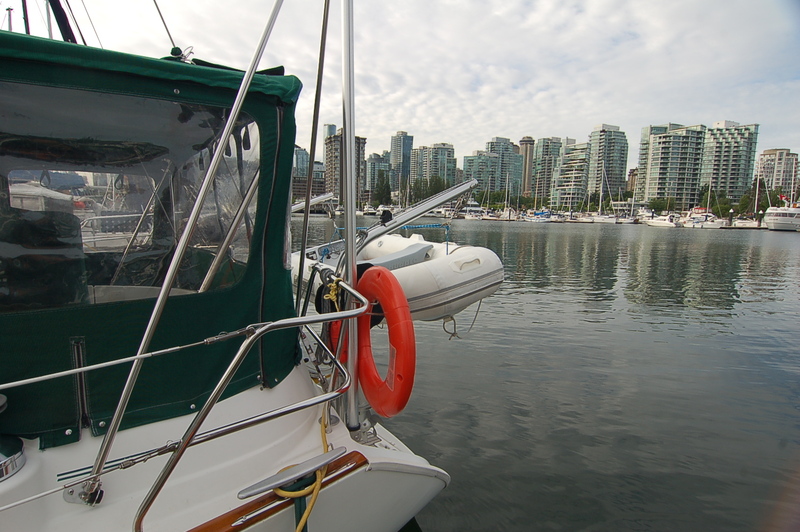 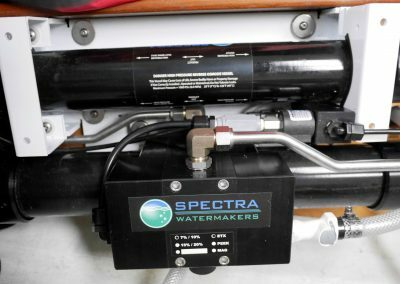 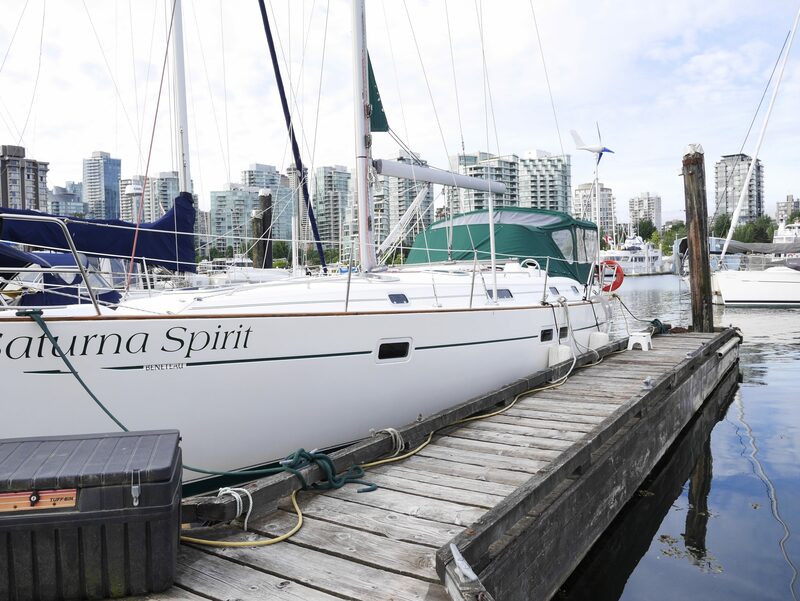 This is a very well equipped, professionally maintained vessel with 150GPD water maker, Xantrex 2000w inverter/charger, new mast and new spectra rigging, and a full canvas enclosure with new Lexan windshield panels. 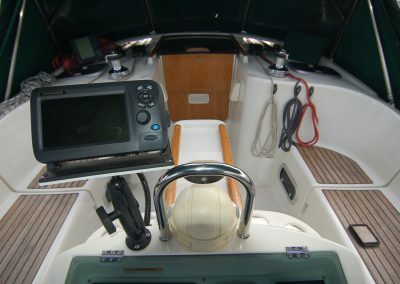 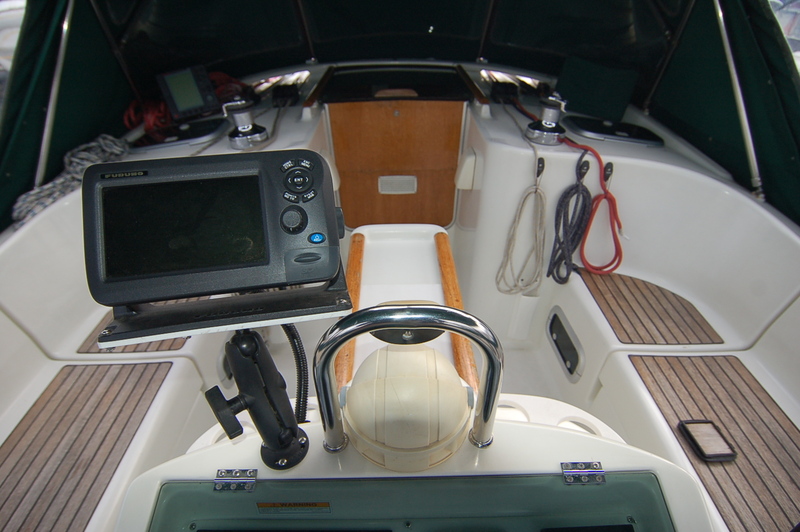 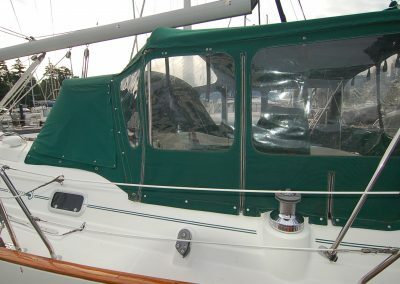 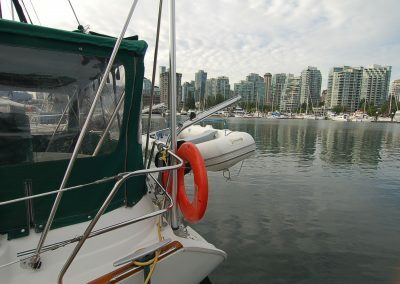 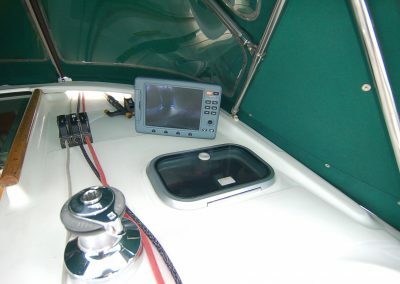 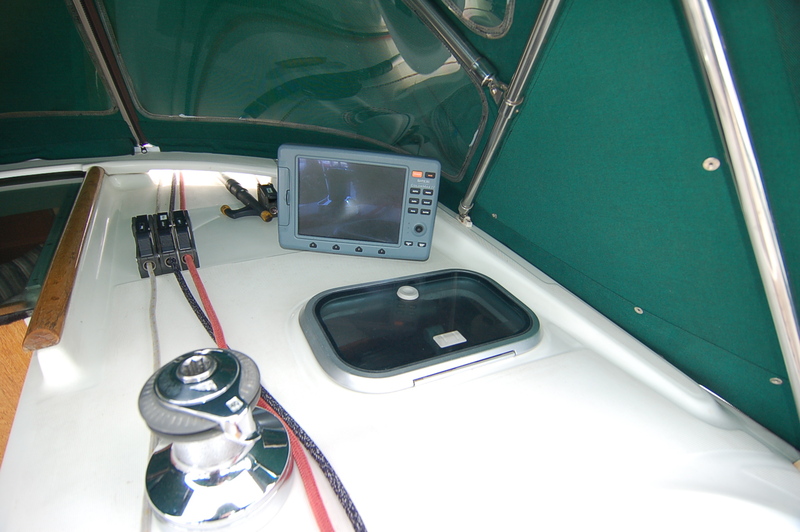 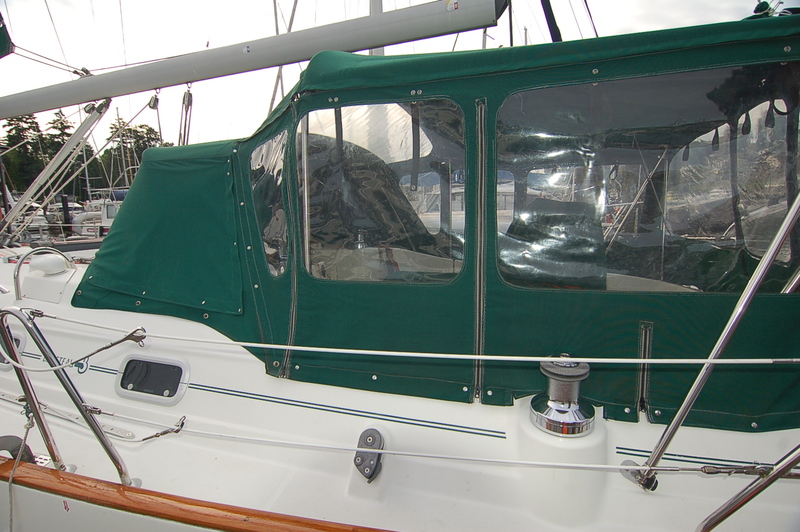 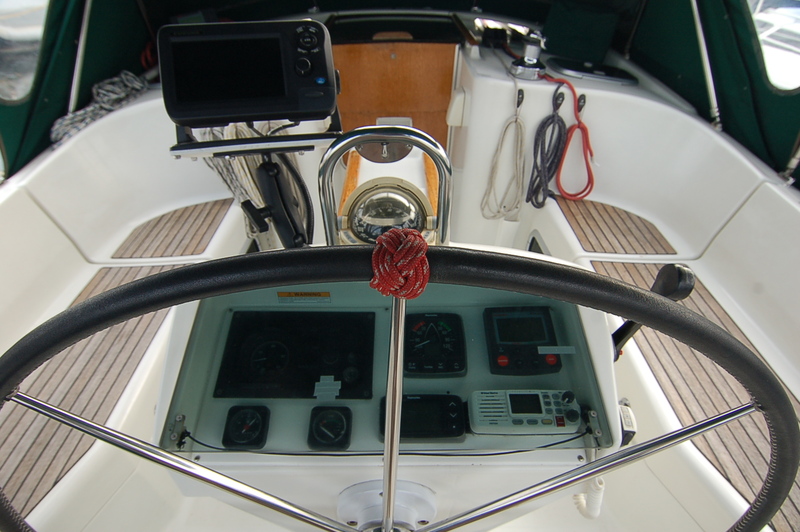 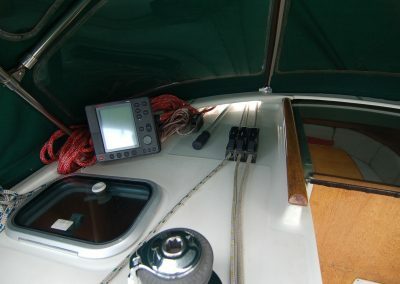 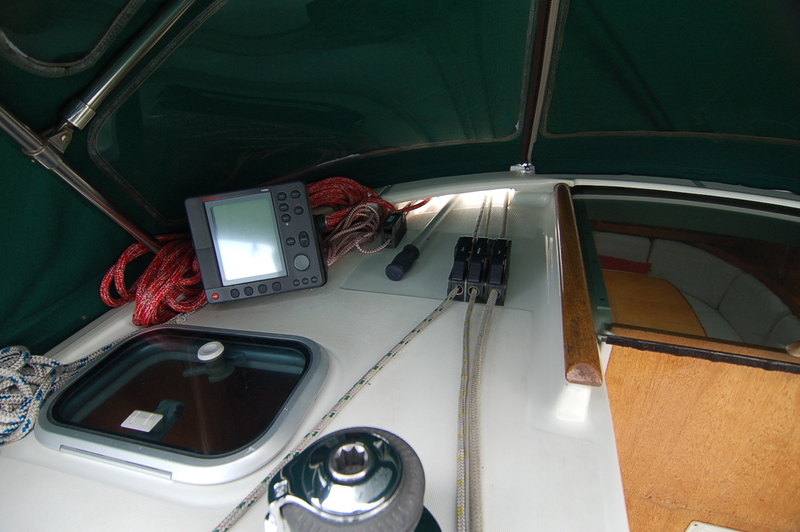 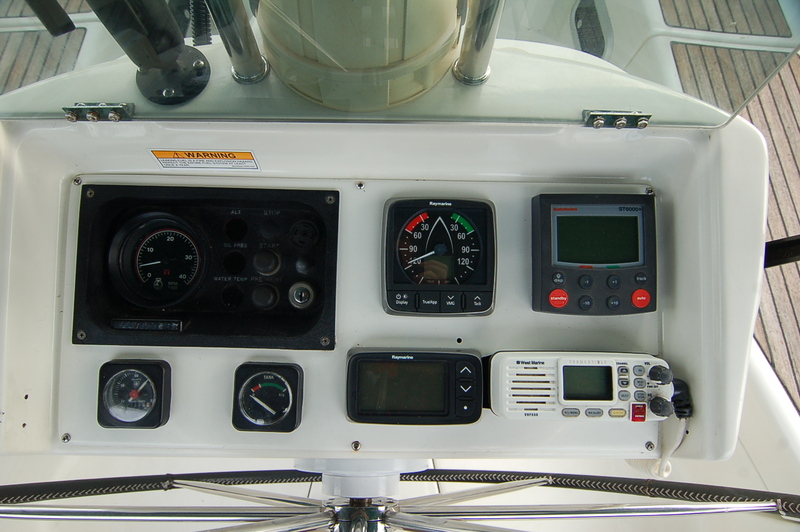 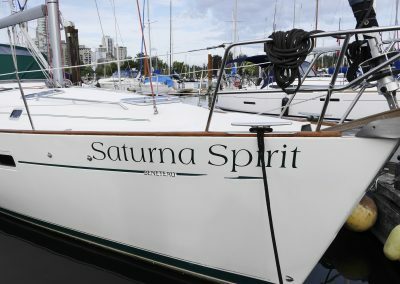 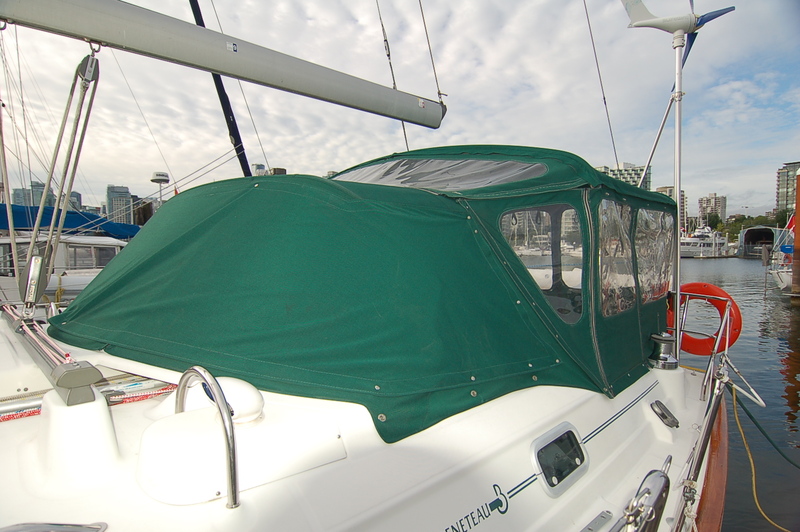 She is equipped with furling main and headsails, inflatable dinghy (on davits) and a small outboard. 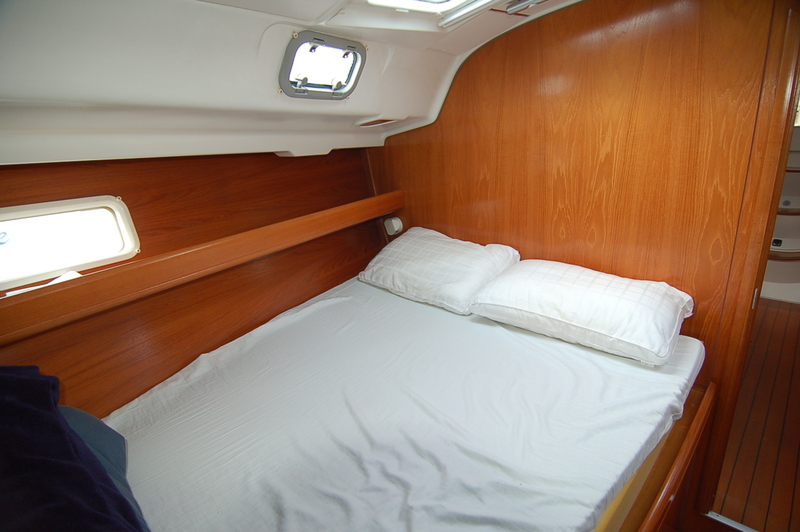 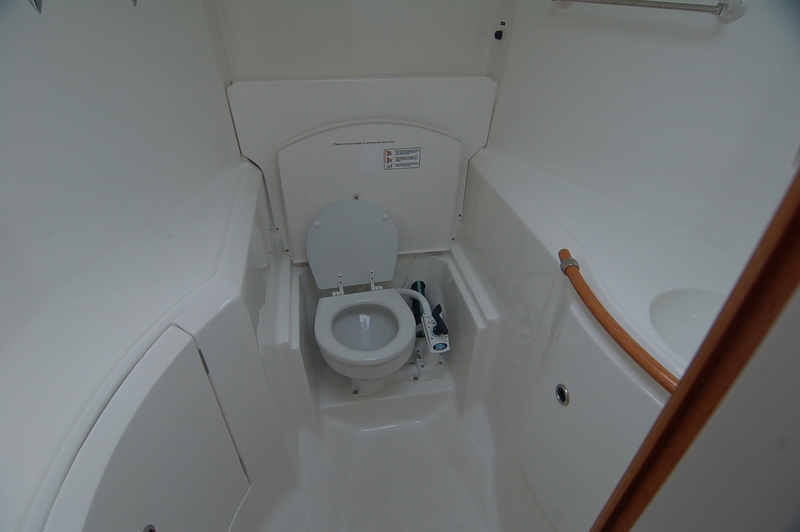 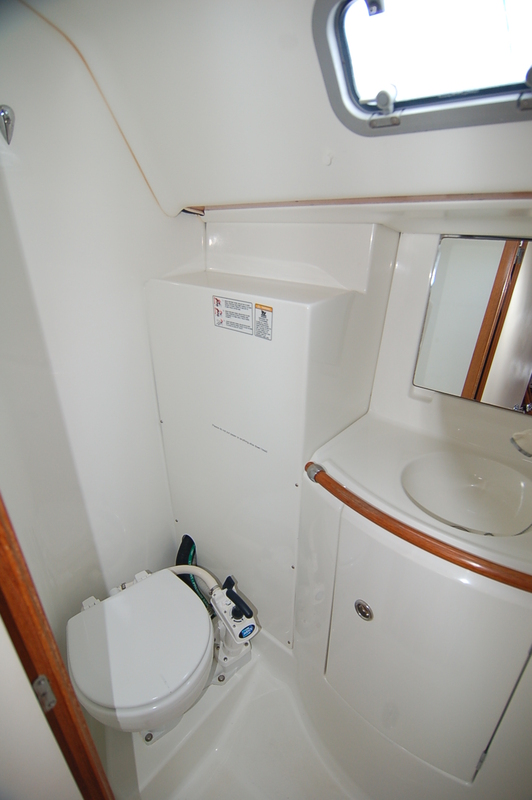 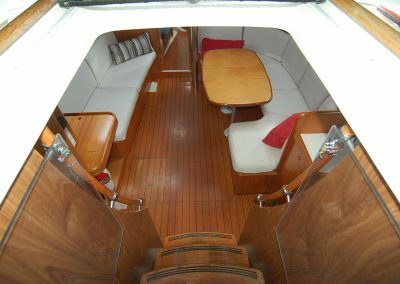 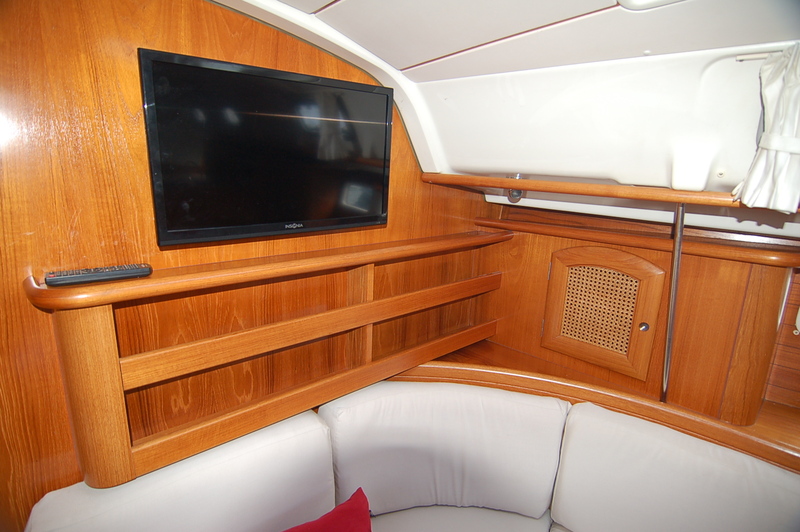 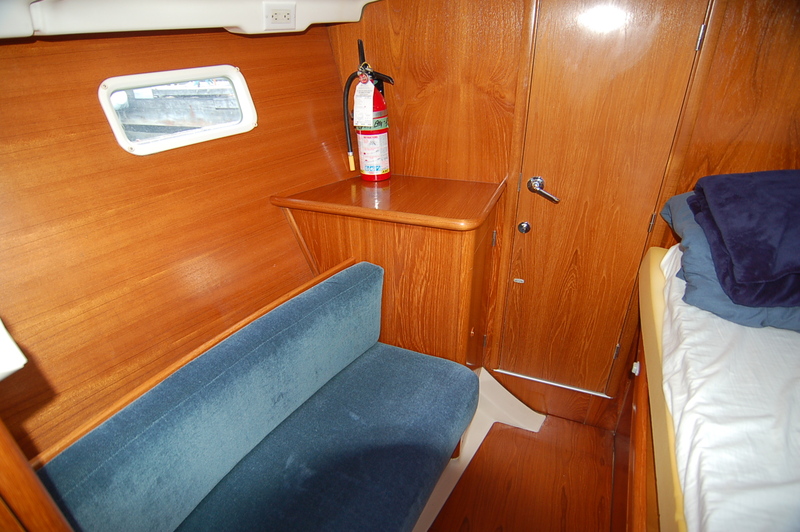 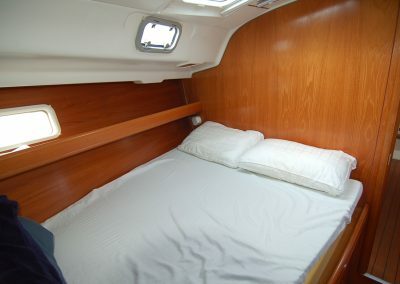 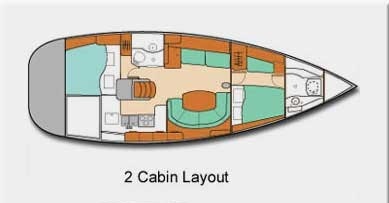 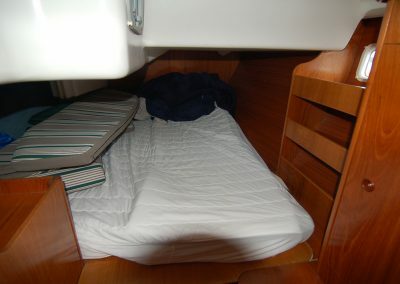 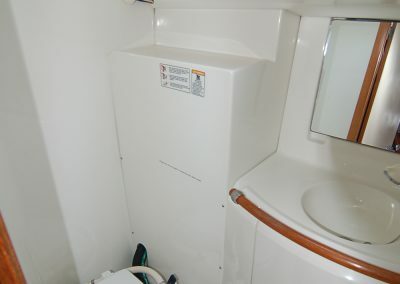 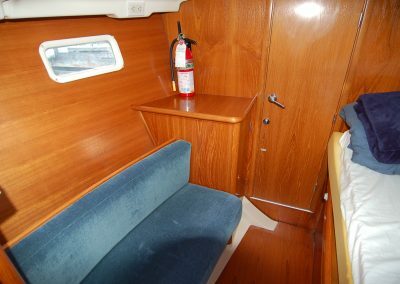 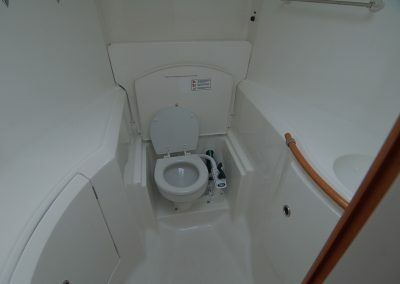 Her cabin shows particularly well with cherry interior, new upholstery, well laid out galley and 2 very large staterooms. 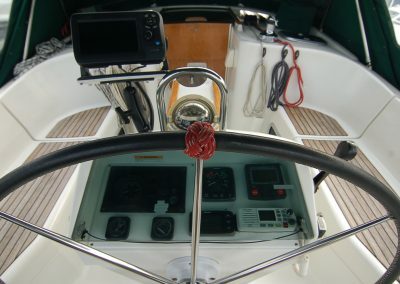 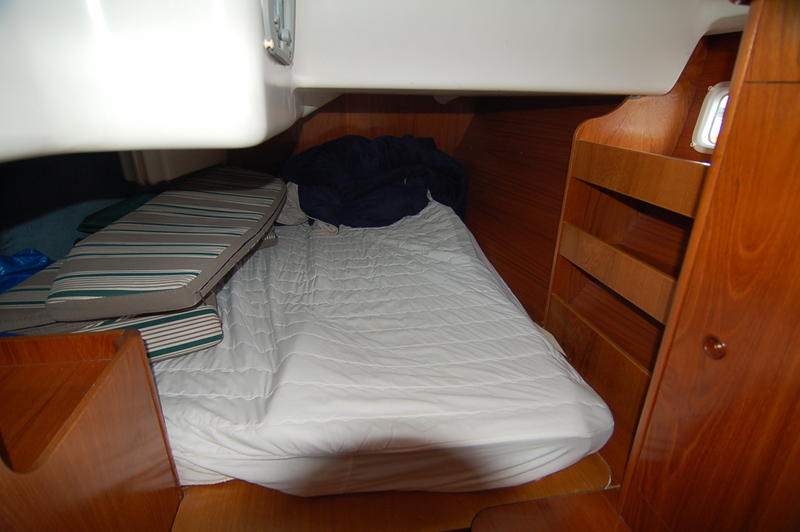 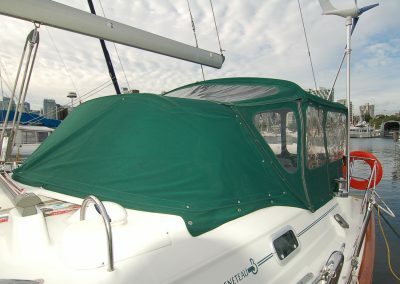 The master head is in the bow and a dayhead with shower is located amidships. 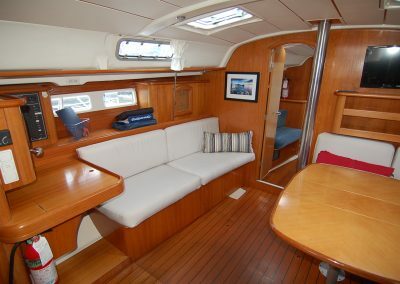 All in all this is outstanding yacht, truly a turnkey cruiser. 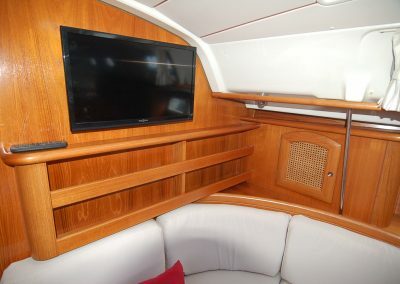 Book your appointment to see her today. 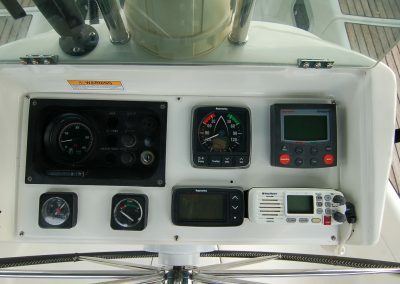 Wired for Icom 802 Radio with dynaplate, copper and set up for pactor modem.